Selectamark product kits can be tailored to suit product and production constraints, time available on the line and of course the size of the investment and cost that a particular product or asset will carry. 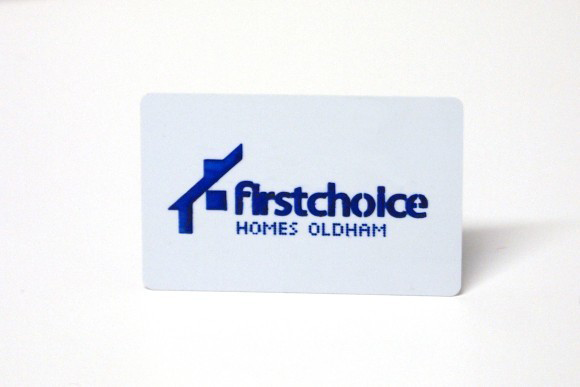 We have been providing these sorts of bespoke solutions for over 20 years. Our satisfied OEM customers can act as a reference to confirm the support and service that Selectamark can provide. Every client is different. Which is why we need to fully understand their product and process before we suggest any solutions. 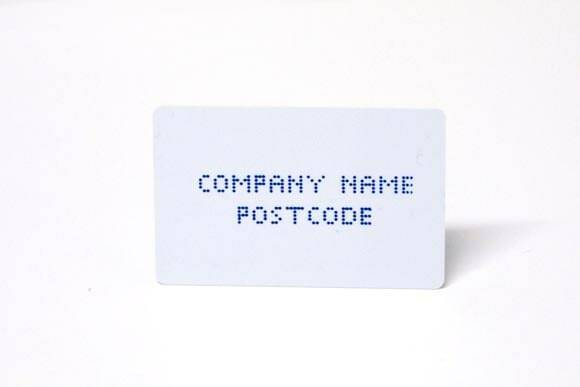 If the customer requires visual identification, we use chemical etching kits, which is approved to LPS1225 and recommended by many leading insurers. 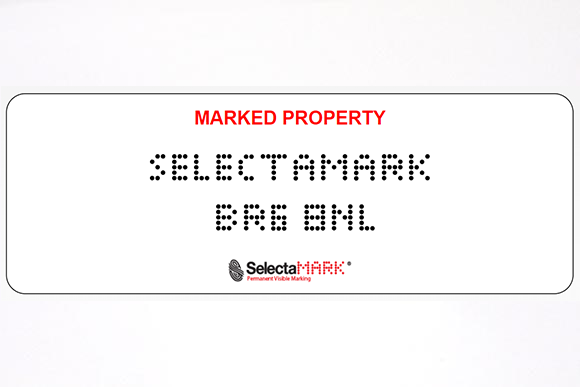 The solution could be based on one of the ranges of asset labels from the SelectaLabel range which can offer sequential numbering and bar code identification (even QR barcodes). For more specialist sectors, we offer our SelectaDNA forensic marking, or a range of microdots which can contain either a unique number, a VIN or other production code or reference.